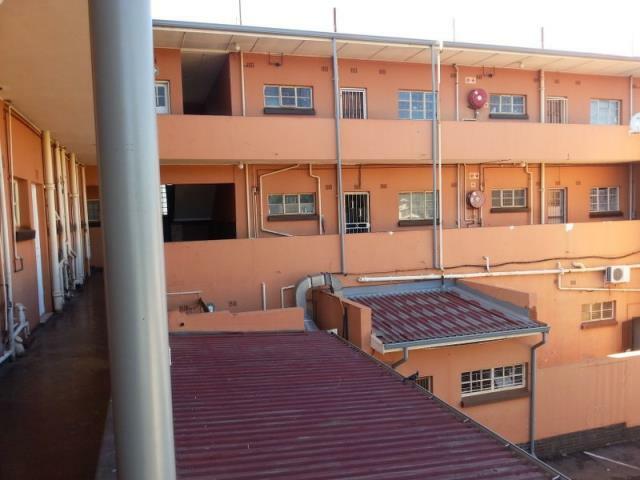 Villeria Gebou ,Ben swart , a complex with only one block of flats with two floors . 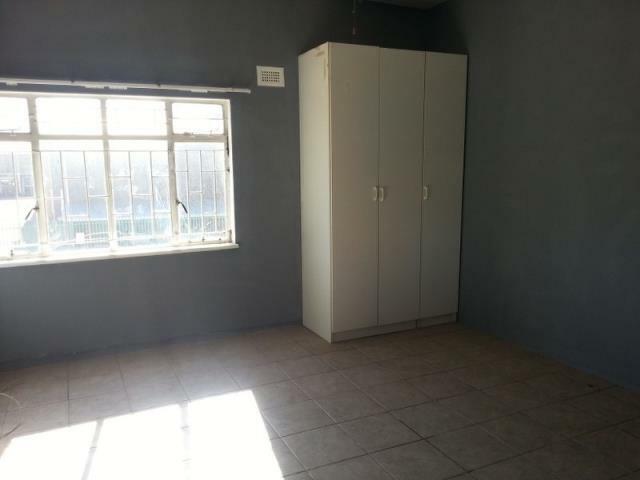 This bachelor apartment has, with built-in cupboards fitted with tiles. 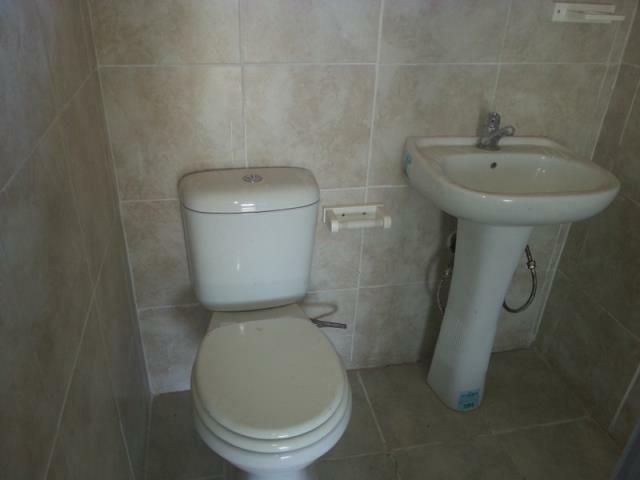 1 bathroom fitted with a shower, toilet, and basin. 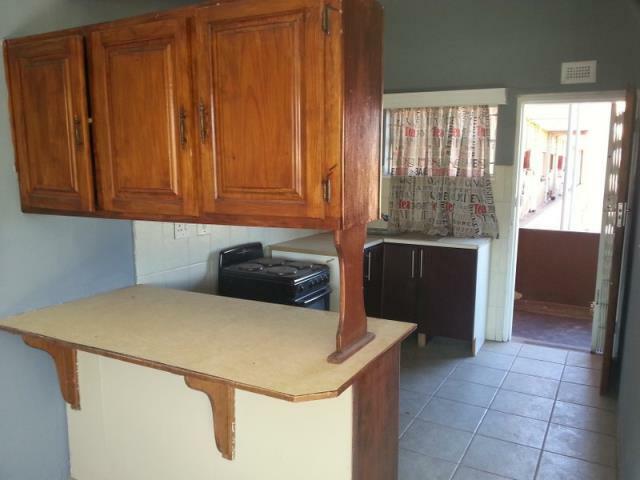 Has an open plan kitchen with built-in cupboards. 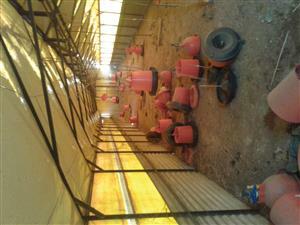 Communal garden and 1 Open parking. 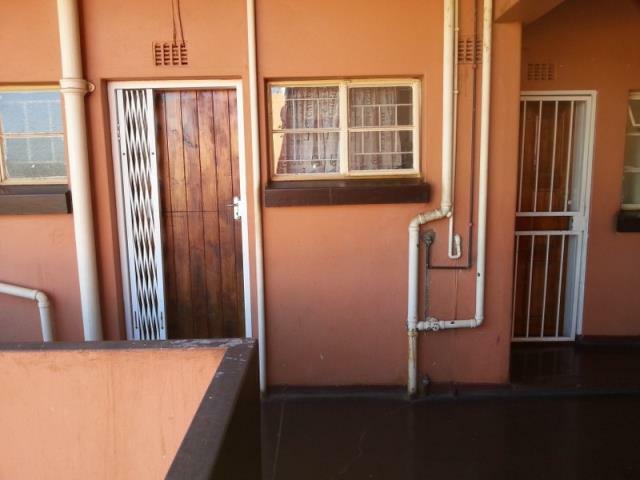 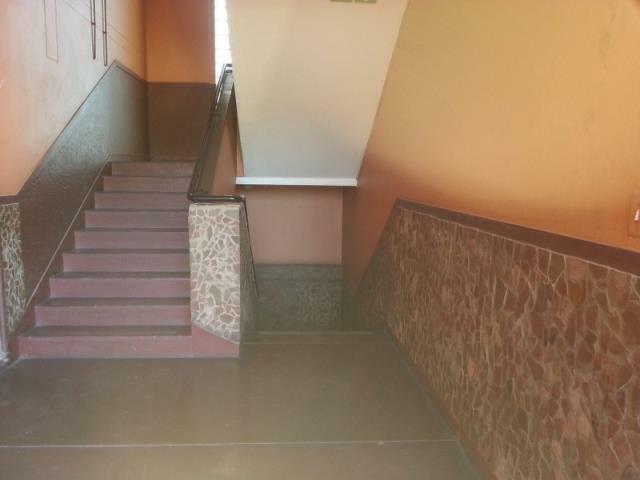 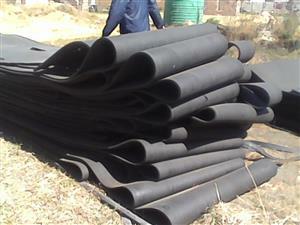 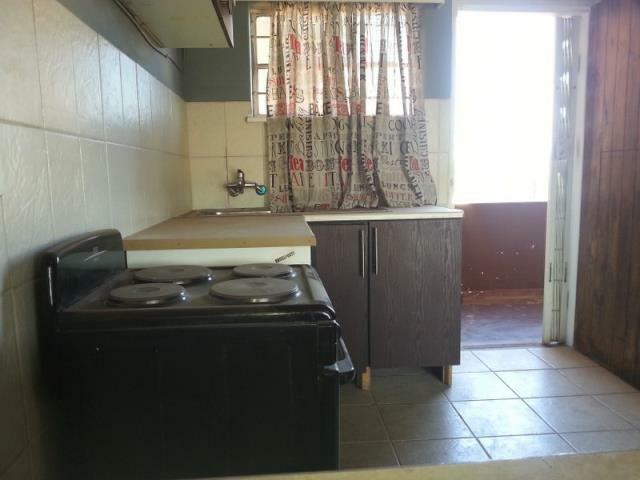 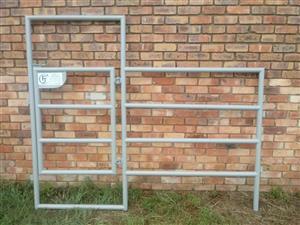 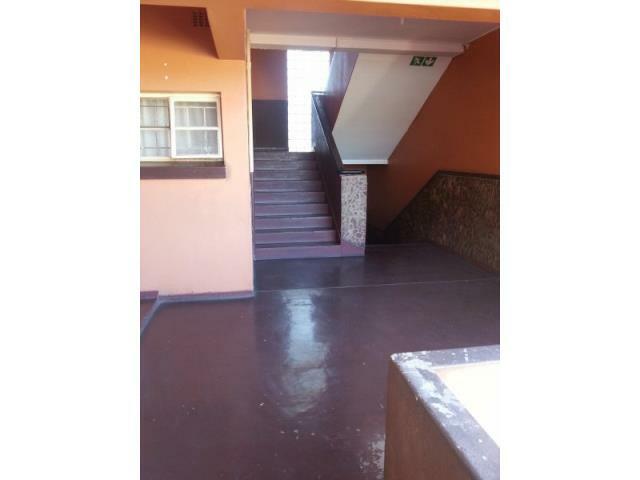 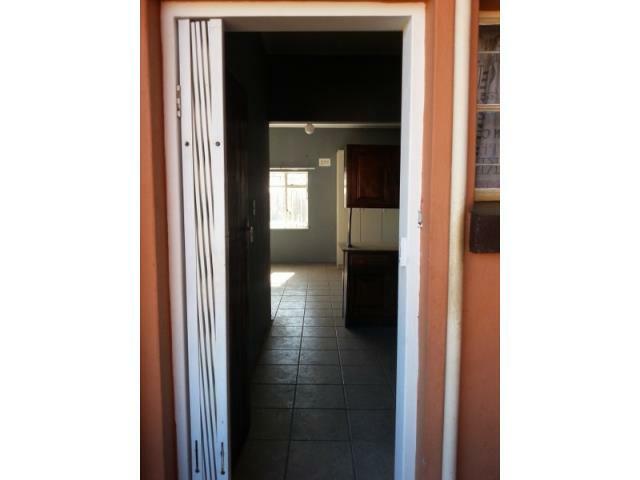 Hi, I am interested in the Villeria Gebou ,Ben swart , a complex with only one block of flats with two floors .